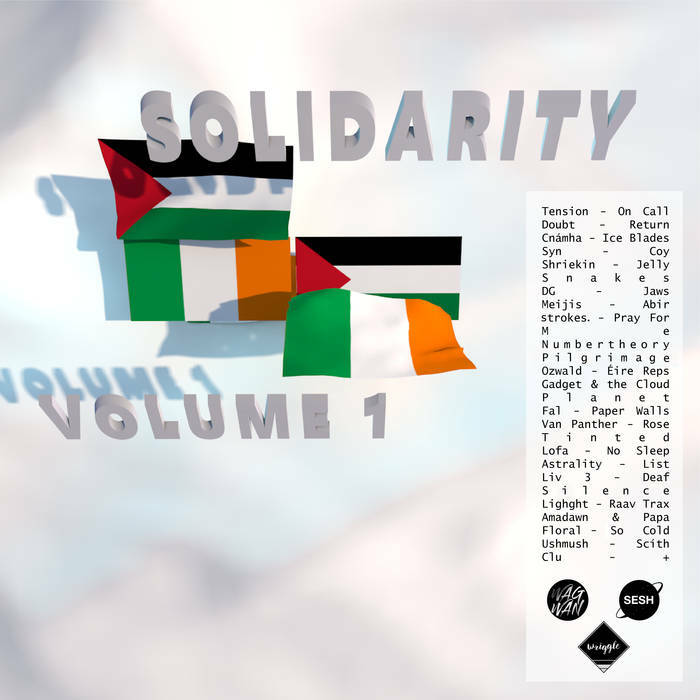 Solidarity Volume 1 is an upcoming album being released by SESH FM in early August to raise much-needed funds for organisations supporting the rights of Palestinians. 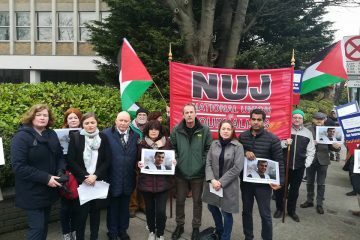 on the Palestinian people at the hands of the Israeli apartheid state, refusing to take action to show their disapproval of what some have deemed a genocide against Palestinians. 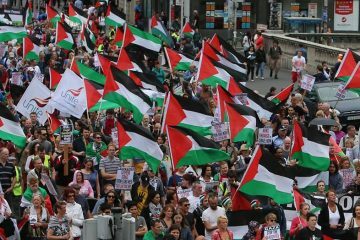 On the contrary, those involved with the project support calls from Dublin City Council to expel Israeli diplomats from Ireland. The album, featuring a wide range of electronic, house, ambient, hard drum and trance music, has a wide range of appeal amongst its targeted audience. 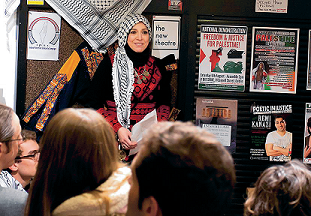 The club sound that it brings, coupled with such a progressive political message, is sure to raise a significant amount for Addameer (the Arabic word for conscience) Prisoner Support and Human Rights’ Association, a group supporting Palestinian political prisoners, and the Irish Palestinian Solidarity Campaign, a group of activists supporting Palestine. The proceeds from the album will be split between the two aforementioned organisations. The tracks listed on the album don’t shy away from the obviously political nature of supporting the Palestinian cause, with songs like Scíth by Ushmush featuring samples of a news report covering the situation in Palestine. Additionally, the name of Ozwald’s track Éire Reps could be interpreted as highlighting the fact that struggle against an occupying power is something that Ireland and Palestine have in common. As Pray For me, a track by strokes., comes to a finish, a voice can be heard defining peace as having “inner joy”, something which the Palestinian people are not afforded by Israeli oppression. The electronic album is to be released on SESH FM, a label and mix series affiliated with the popular Facebook page Humans of the Sesh, on August 4th, with a launch party taking place in Pharmacia in Limerick on the night. 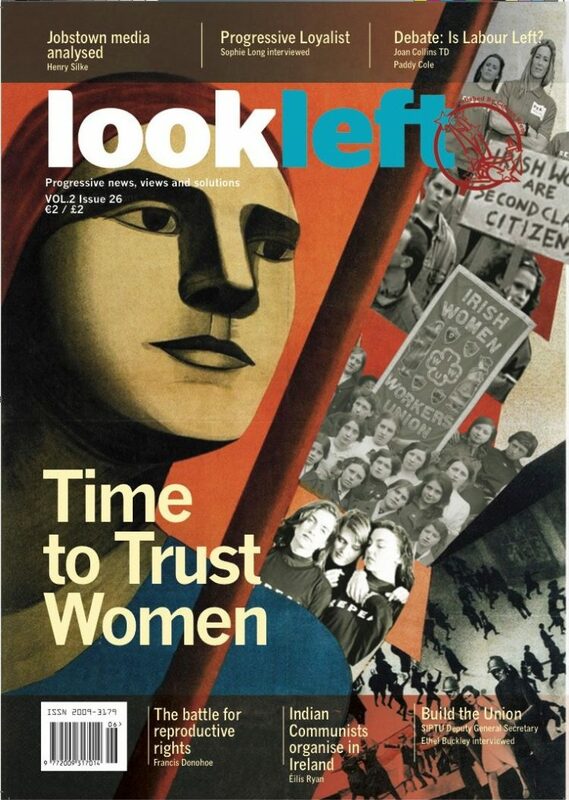 It is available to pre-order for only €5 here.